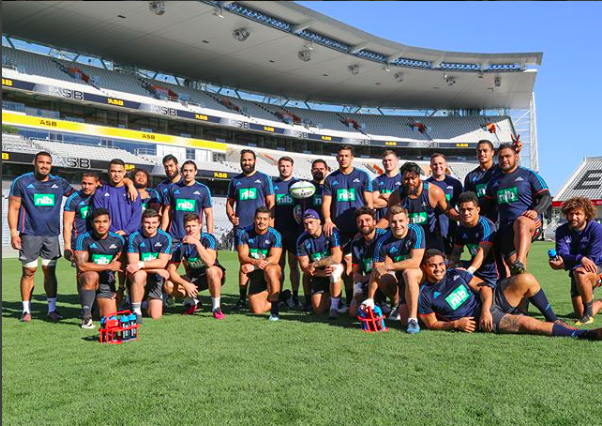 The Blues say The Rugby Squad has made a huge impact on everyday operations for all staff at the Super Rugby franchise. The Blues make extensive use of the Scheduling module of The Sports Office system. This provides access to all scheduling information and hence clarity and improved communication for management and players. The club say this has allowed players to access information and data that had previously not reached them. They feel better informed and aware of what they need to know. In addition to the Operation module, The Blues take full advantage of the Recruitment section to plan for future squads. The Blues are now in the fourth year of using The Rugby Squad. New players introduced to the application have reported a rapid adjustment to it. Improved access to all information and data. If you think your club could benefit from a system like The Rugby Squad, contact us now to find out more.